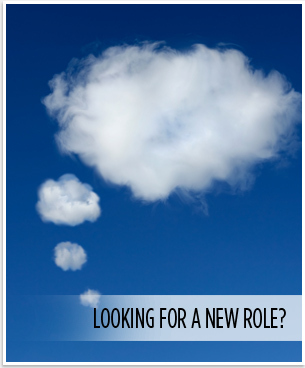 Our well-established client in Crumlin are looking for a Management Accountant to join their successful team. Development of Sage 200 Financial software to improve processes, reporting, cost analysis etc.. Preparation of annual budgets and forecasts, working with Sales, Operations & Procurement heads to formulate. Monitoring of spend v budget, working with above departments with regards to cost control. The ideal candidate will part or fully qualified ACCA /ACMA with Sage 200, Excel and Microsoft Office experience. We are also accepting applications from candidates qualified by experience. We are looking for a candidate who is personable and can work on own initiative. You found a good match for my skills and experience.